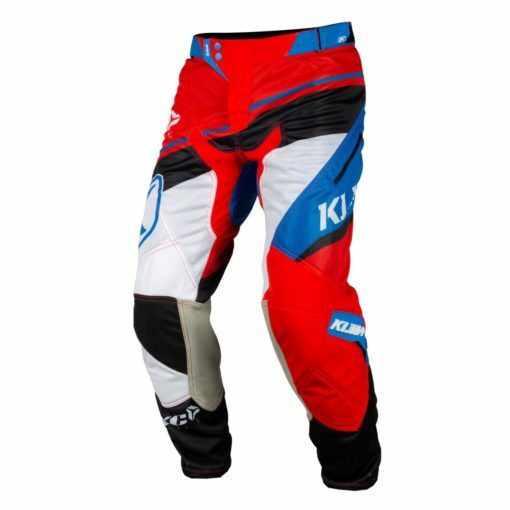 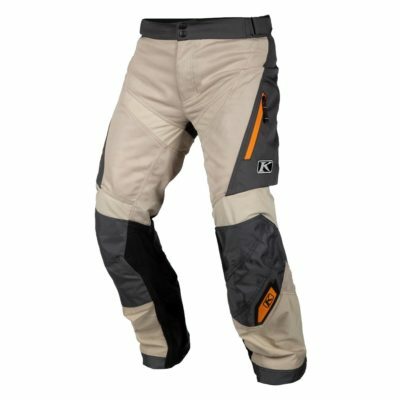 The XC Lite line from Klim is built for fast off road riding and racing, where ventilation and mobility is key. 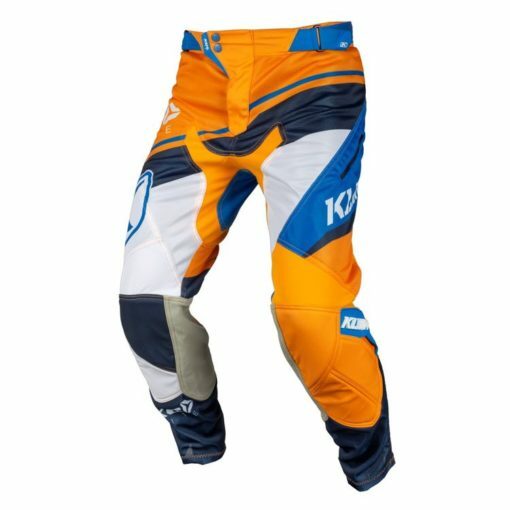 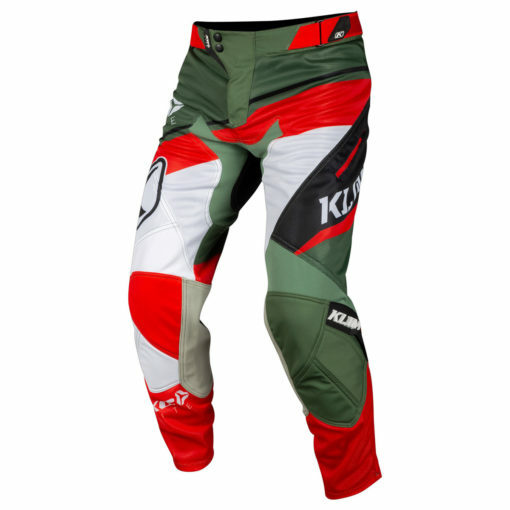 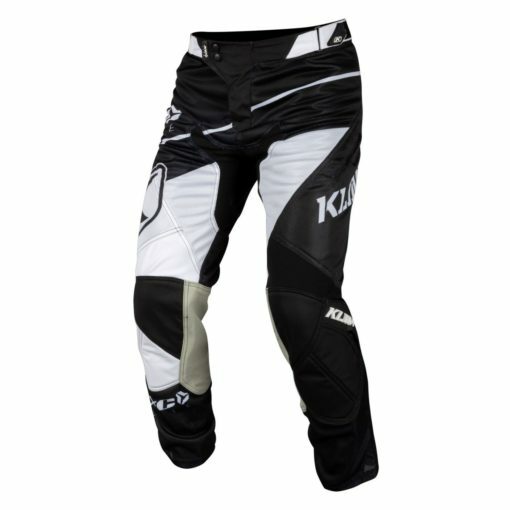 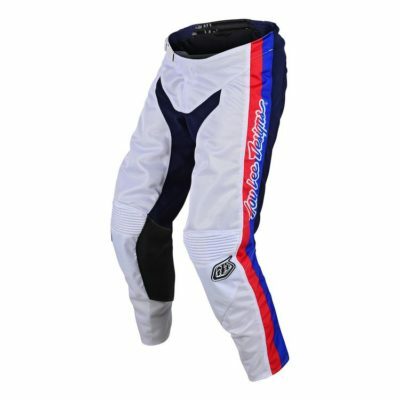 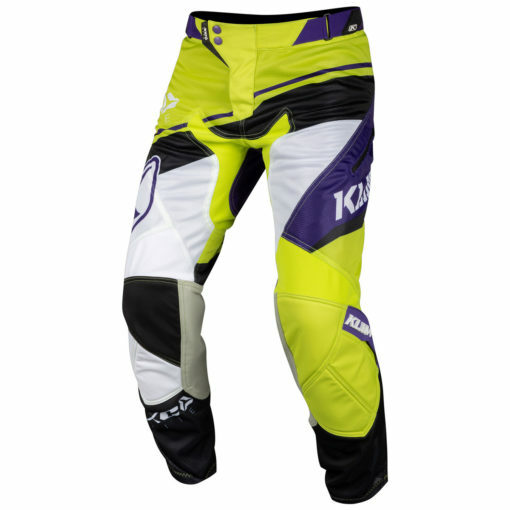 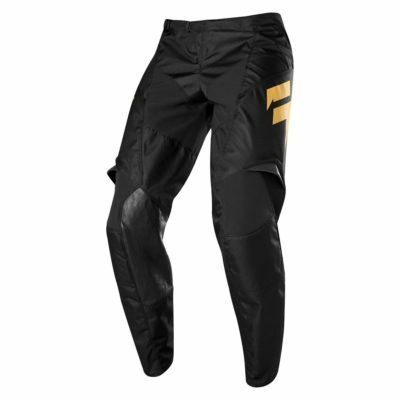 The XC Lite Pants feature an articulated fit with a mesh main body and vented TPU at the knees. Silicone at the waist helps keep your pants and jersey in place and a side waist adjustment feature allows for a fine tuned fit.